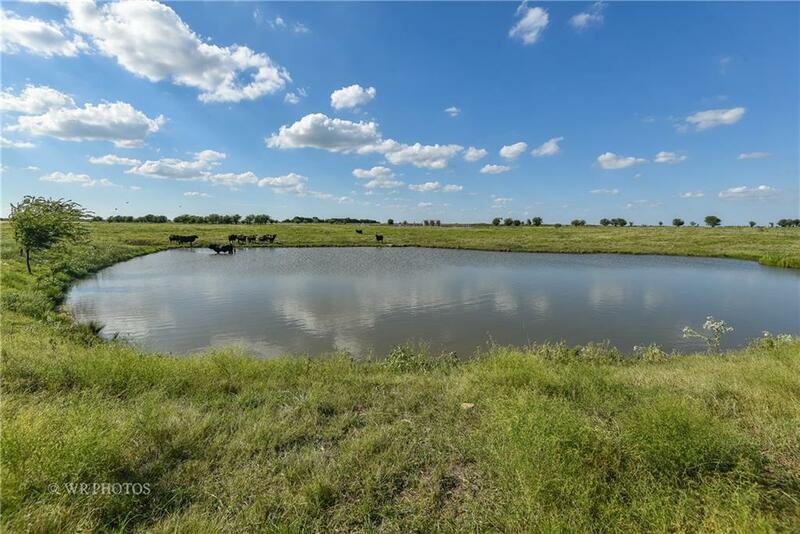 UPDATE 2019**SELLER FINANCING AVAILABLE**Amazing AG EXEMPT ranch and farm land with beautiful sloping topography strategically located with easy access to Krum, Sanger, Denton, and Decatur**Many elevated homes sites to build your dream ranch, equine facility, or weekend retreat**Over 582' of frontage on FM 1173. Approx. 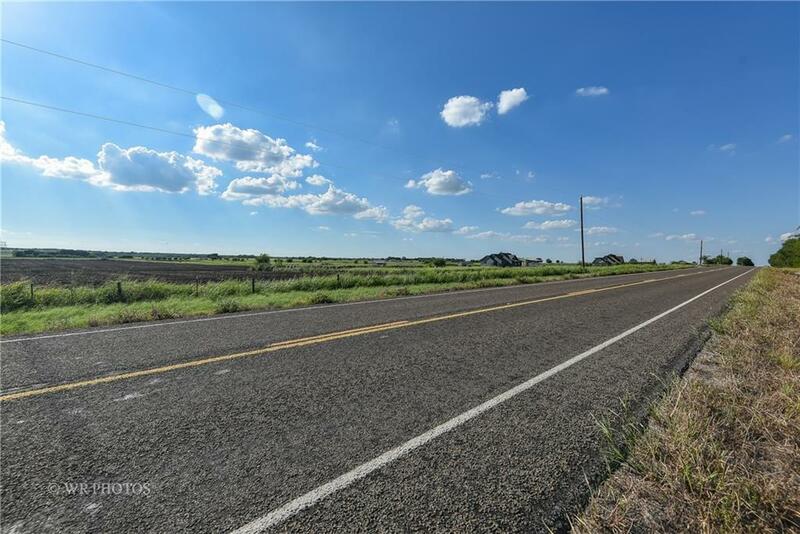 100 acres in cultivation and 48 acres in grazing on fertile backland soils**Bolivar coop water, TXU and Oncor electric** Some Deed Restrictions on eastern 82 acres of subject property, and surrounding tracts, help protect values. Smaller tracts avail...see other listings**Buyer to verify all measurements and all other information. 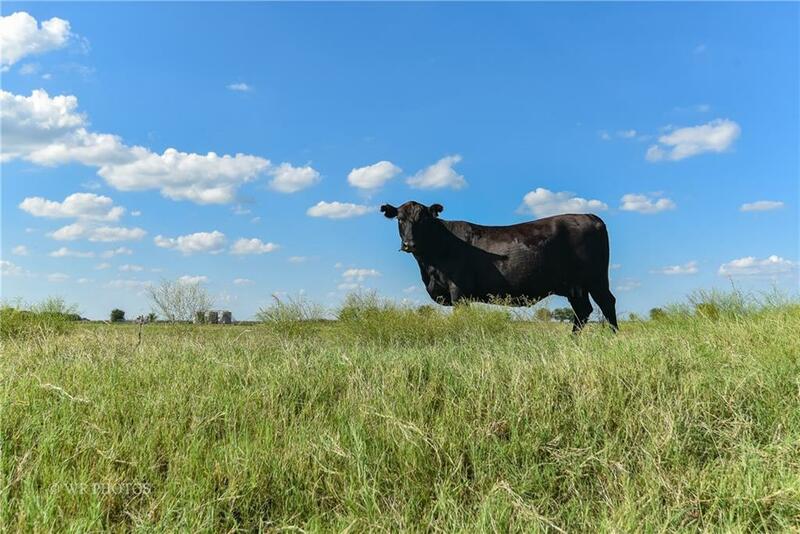 Seller will continue to keep in Ag Exemption if buyer desires! 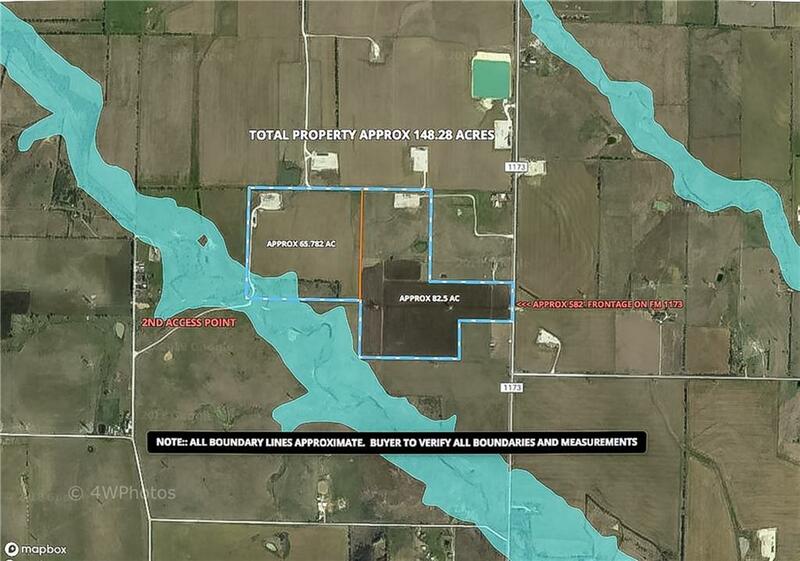 Offered by Mark Wakeland of Wakeland Real Estate. © 2019 North Texas Real Estate Information Systems. All rights reserved. IDX information is provided exclusively for consumers' personal, non-commercial use and may not be used for any purpose other than to identify prospective properties consumers may be interested in purchasing. Information is deemed reliable but is not guaranteed accurate by the MLS or RE/MAX Town & Country. The data relating to real estate for sale or lease on this web site comes in part from NTREIS. Real estate listings held by brokerage firms other than RE/MAX Town & Country are marked with the NTREIS logo or an abbreviated logo and detailed information about them includes the name of the listing broker. Data last updated 2019-04-18T14:42:49.793.